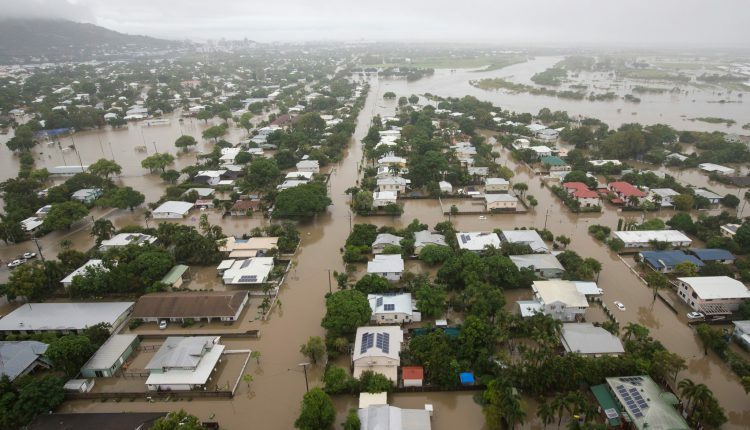 Queensland: Hundreds of homes have already been inundated in the north-east Australian city of Townsville and around 20,000 homes are at risk due to record-breaking rainfall and devastating once-in-a-century floods. Crocodiles and snakes have also been spotted in the suburban streets. 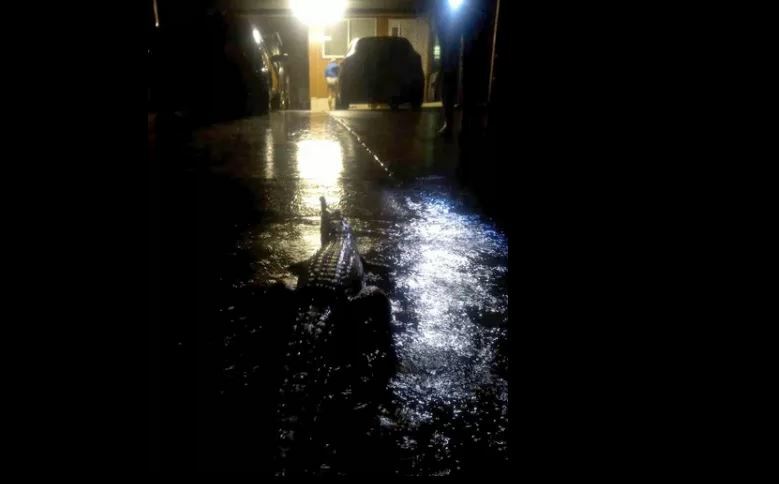 “Crocodiles may be seen crossing roads, and when flooding recedes, crocodiles can turn up in unusual places such as farm dams or waterholes,” BBC quoted Queensland’s Environment Minister Leeanne Enoch told as saying. On Sunday, Authorities were forced to open the floodgates at the nearby Ross River Dam, which had reached over 200 per cent capacity due to weeklong monsoonal rain. 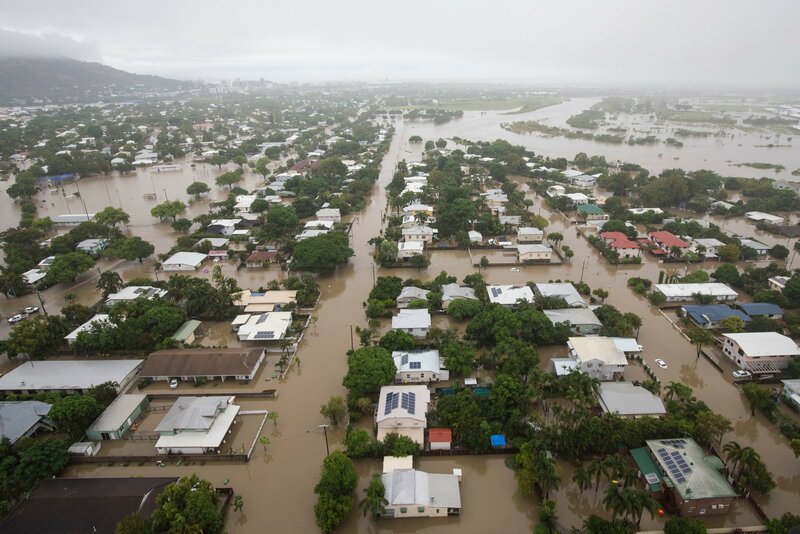 Mayor of Townsville, Jenny Hill, said that about 18,000 residents had lost power and that hundreds of others had evacuated. Townsville has received more than a metre (3.3ft) of rain in the past week – more than 20 times the average for the time of year. Authorities have forecast more heavy rain is expected in coming days.